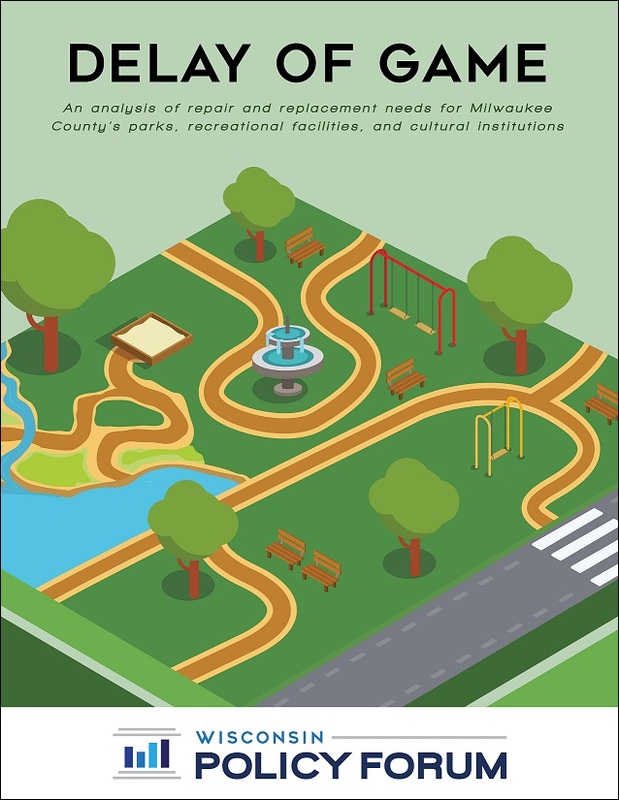 Our analysis of Milwaukee County-owned parks, recreational, and cultural infrastructure finds a daunting backlog of repair and replacement needs. While the larger cultural institutions have made progress by securing private donations or moving toward greater independence, these paths do not appear to be viable options for parks and the smallest cultural institutions. Almost every form of parks infrastructure has pressing needs. 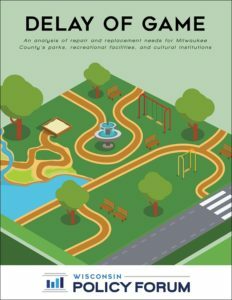 The list of parks assets that the county should replace within the next 10 years includes 85% of parking lots and service yards, 75% of walkways, 73% of parkways, 54% of rated Oak Leaf Trails and of basketball courts, 48% of tennis courts, and 47% of large buildings other than the Domes. 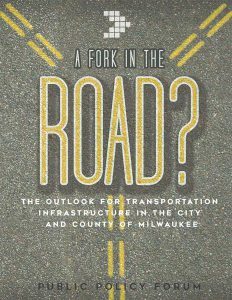 Infrastructure issues are particularly acute at the county’s lower-profile cultural institutions. 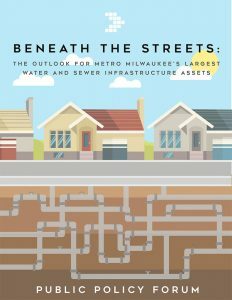 Critical leak damage is threatening the buildings and collections of the Charles Allis Art Museum and Villa Terrace Decorative Arts Museum, and buildings owned by the Milwaukee County Historical Society have substantial needs. 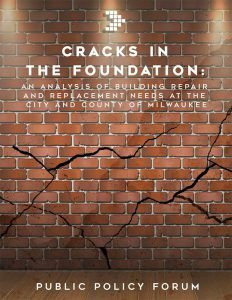 Decisions to defer capital projects have forced spending on short-term repairs. The county lacks the capacity to finance the capital needs of its parks, recreational, and cultural assets if it wishes to stay within its self-imposed limits and address its other capital needs. To meet existing capital requests, the county would need to more than double budgeted spending on cultural institutions (from $6.2 million to $13.9 million) and increase spending nearly tenfold on parks (from $2.4 million to $23 million) in 2019 alone. Moreover, fulfilling all requests over the next four years would consume from 68% of the county’s financing capacity in 2019 to 97% in 2022.